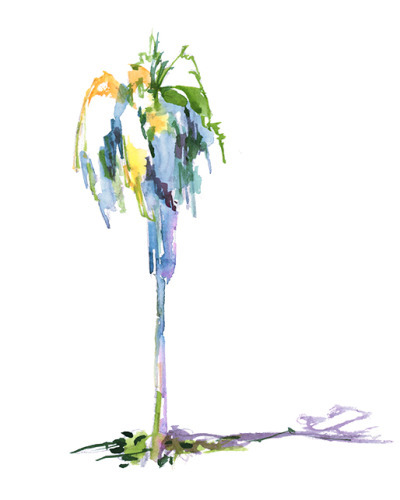 Inspired by the landscape of the south, this watercolor artwork captures the beauty of Palm Trees and adds a soft color to any room. Like all of our watercolor artwork, this piece is printed on Hahnemule William Turner 190 gsm paper because it is simply the best paper we could find! This textured paper ensures that our prints maintain the vibrancy and beauty of our originals-ensuring each piece is as beautiful as possible.